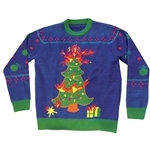 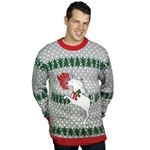 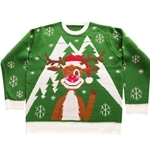 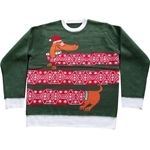 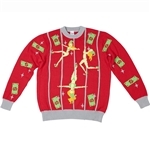 Ah the ugly Christmas sweater. 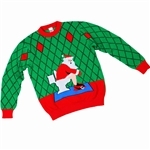 It’s oh so ugly yet inescapable during the Christmas time of year. 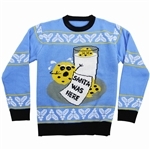 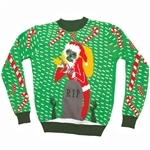 Take back the Christmas sweater and make it your own with one of our naughty and ironic versions. 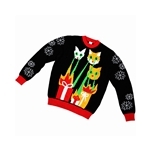 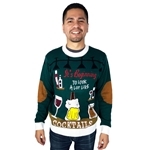 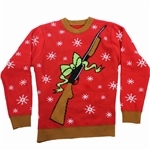 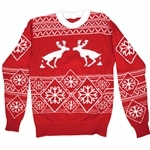 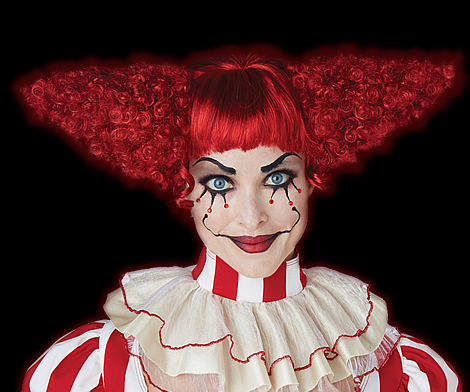 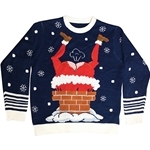 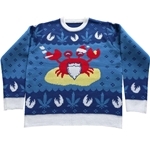 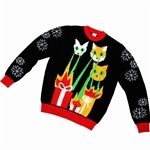 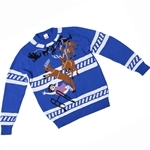 Our inappropriate Christmas sweaters are great for attending friends’ Christmas parties, while our tamer alternatives are great for office and family oriented Christmas parties. 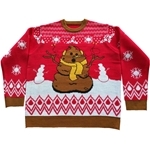 Whichever one you choose, you can be sure that you’re getting a truly unique Christmas sweater that’ll be a hit at any Christmas event.